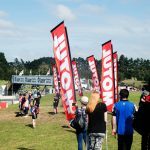 On the 3rd-4th March 2018 Hampton Downs Motorsport Park in the mighty Waikato came alive to the sound of all things Motorcycles. Spanning a full weekend, the inaugural Mike Pero Motofest 2018 had everything a motorcycle enthusiast could ever need or want, including the legends and greats Randy Mamola, Steve Parrish, Aaron Slight, Levi Sherwood, Jake Whittaker, Warren Laugeson, Jules Huguenin, Graeme Crosby, Hugh Anderson, Kevin Magee, Andrew Stroud, Gary Goodfellow, Paul Bryne, Phil Payne, Jeremy Burgess and Shayne King. Everything from Superbikes to Sidecars. 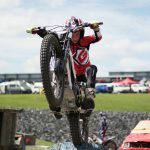 Featured Motul sponsored Avalon Biddle and Team BSP – Bike Sport Promotions. A family friendly trail ride. 3 shows a day that featured insane aerial acrobatics. 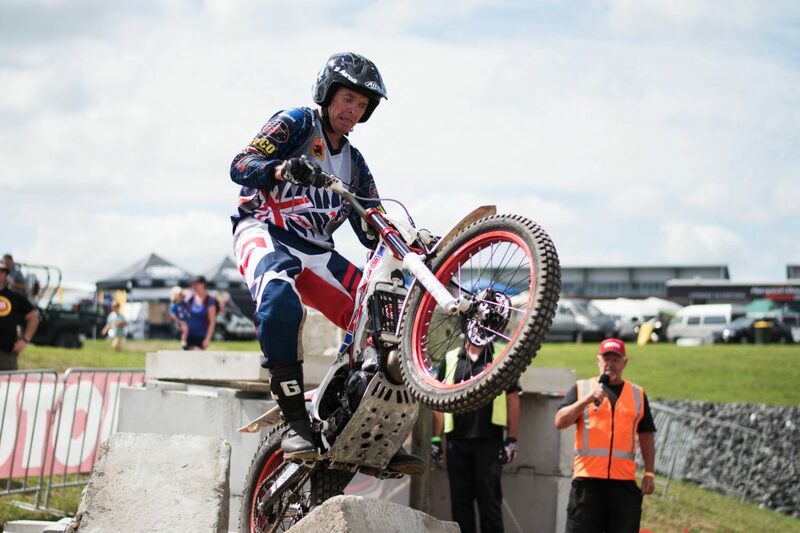 The Motul Trials Challenge put even the most seasoned riders to the test. Consisting of near impossible obstacles, these riders had to show the ultimate control and composure while carefully working the clutch, throttle and break. Points were lost if you fall off your bike, place one or two feet on the ground or fail to clear an obstacle. 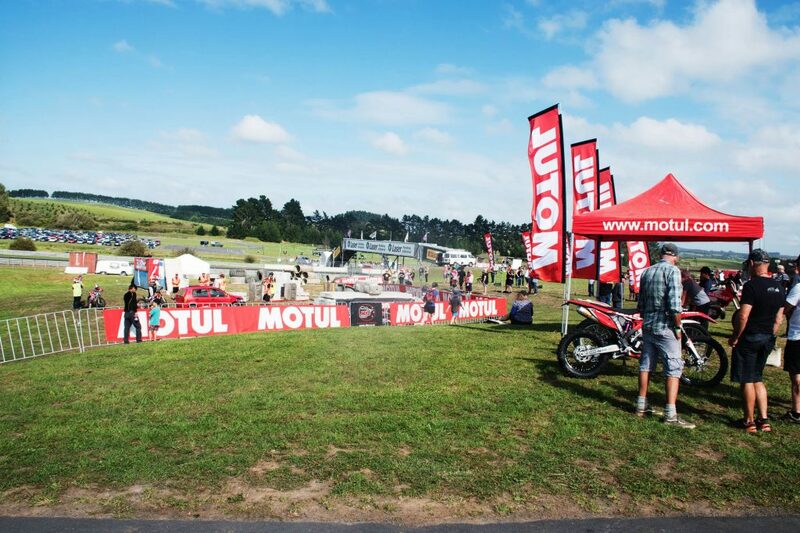 It was Jules Huguenin that claimed the Motul Trials Challenge crown after 2 days of hard competition. 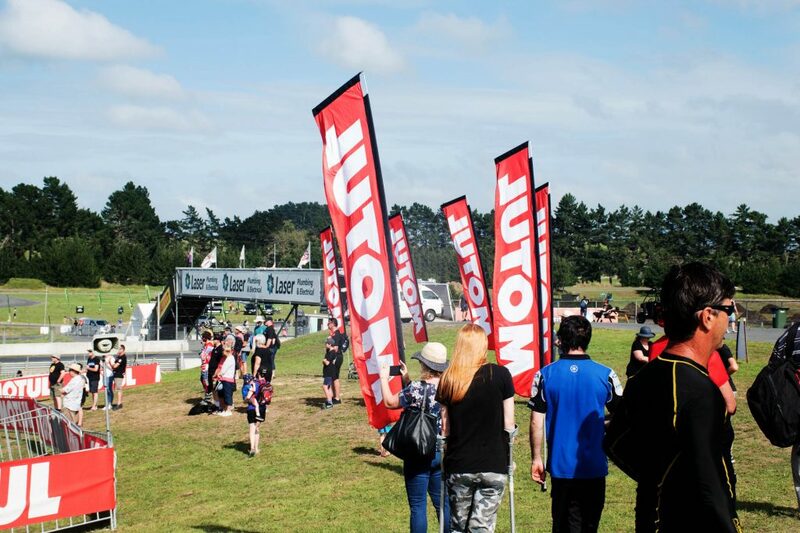 Motul launched its first competition of the year at Motofest and was very well received. The lucky winner receives a Motul sponsor pack of his or hers choice valued over $1000. The packs are MX, motorcycle, farm, marine & car. MX & motorcycle being the favourite choice over the weekend. Moto Trials is a unique motor sport in that speed is not the critical element. Throttle, clutch, brakes and balance are the essential ingredients. 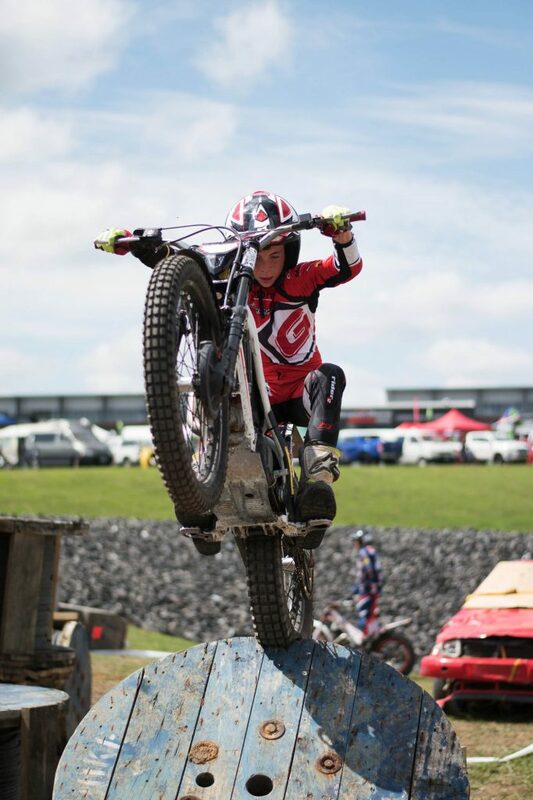 With these skills the top riders are able to jump up over obstacles and balance on the back or front wheel while stationary, to align themselves for the next obstacle. The rules are quite simple in terms of scoring. Each section is set out with markers, red on the right and white on the left. Red and white tape are also used. 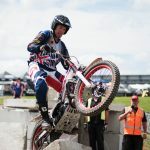 To achieve a “clean” or zero score, you must ride from the start to the finish of a section without supporting the bike with anything other than the tyres or engine bash plate. 1 foot down 1 point, twice 2 points to a maximum of three. After that 5 points is lost if you fail to complete the course. If you fall off, 5 points. The winner has the lowest points over the day. The series of obstacles will be ridden by each rider four times each day. To ensure the spectators will not miss any action (Thrills and spills) only one section will be ridden at a time. The sections will comprise of anything that is considered almost impossible to ride a motorcycle over. Van bodies, concrete blocks, tyres, wooden poles (along them, not across) containers etc. 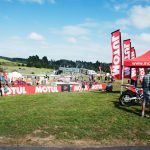 A field of 8 of New Zealand’s best riders will contest the inaugural Motul Trials Challenge.